and exclusive post game photo on center ice. 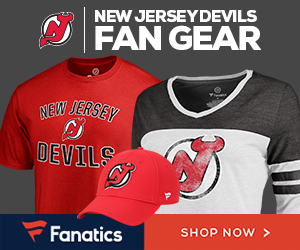 Gear up for the game at Fanatics.com. 10% of your purchase will be donated to the Bedwell HSA.